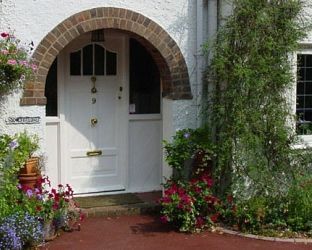 Visit Chesham Buckinghamshire and the surrounding villages and stay in bandb, hotel or self catering cottage accommodation provided by BedPosts members. Chesham in Buckinghamshire is a town surrounded by farmland in the Chiltern Hills near Amersham. There is evidence of people settling in this area as early as 8000 BC. Visit Chenies Manor House and Gardens. The Tudor Manor House and magnificent gardens are in the village of Chenies. 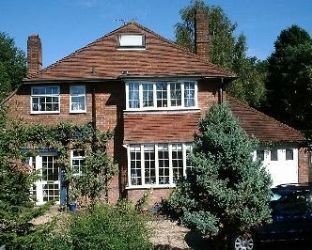 If you seek accommodation near Chesham in Buckinghamshire you have come to the website of a “club” of providers who offer affordable quality accommodation around UK in hotels, bed and breakfasts, guesthouses, inns, and restaurants plus self-catering cottages and apartments .